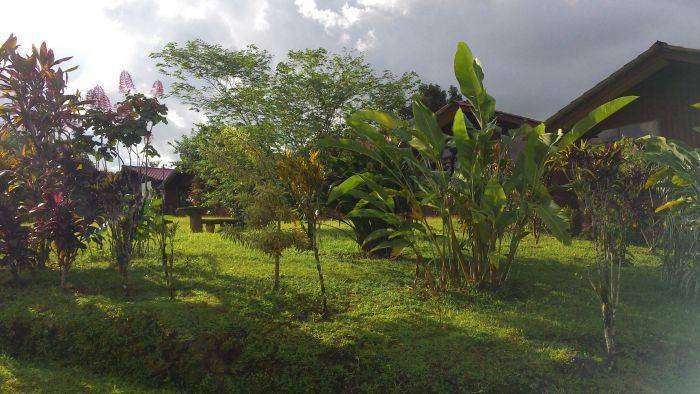 HOTEL CARLOS LODGE is located in front of the ARENAL VOLCANO, surrounded by lush nature and a rainforest housing hundreds of exotic birds, several wild animals and incredible tropical vegetation of Costa Rica. 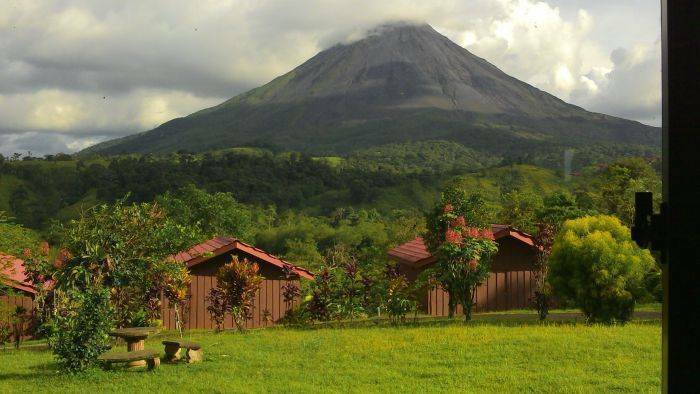 This specialized rainforest lodge offers a unique panoramic view of the Arenal Volcano along with our warm hospitality. 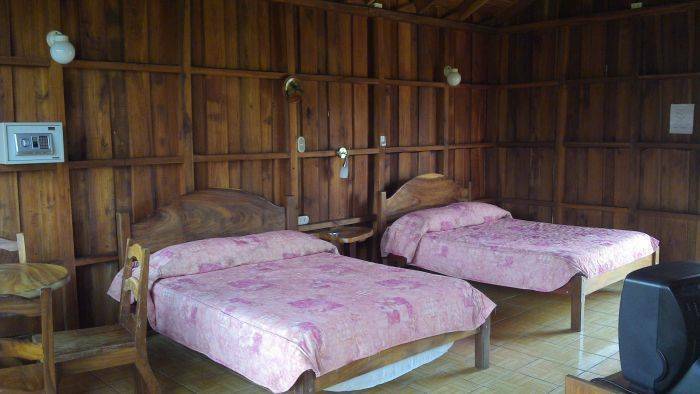 Its spacious and comfortable rooms offer you all the facilities to rest and relax. 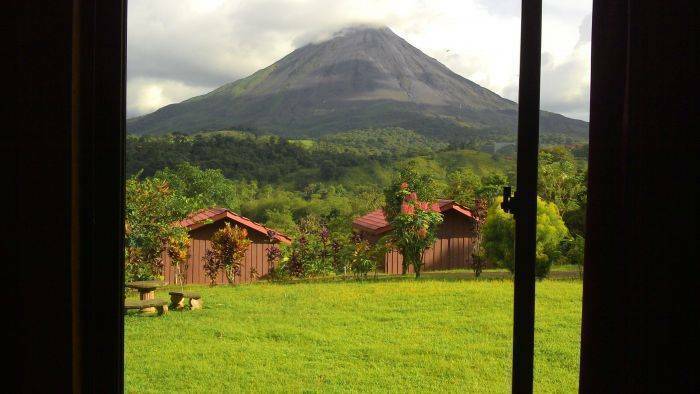 You will find yourself surrounded by a diverse natural environment and the most spectacular view of the Arenal Volcano. Its incredible and fascinating eruptions will astound you. Here you can feel the power of nature. 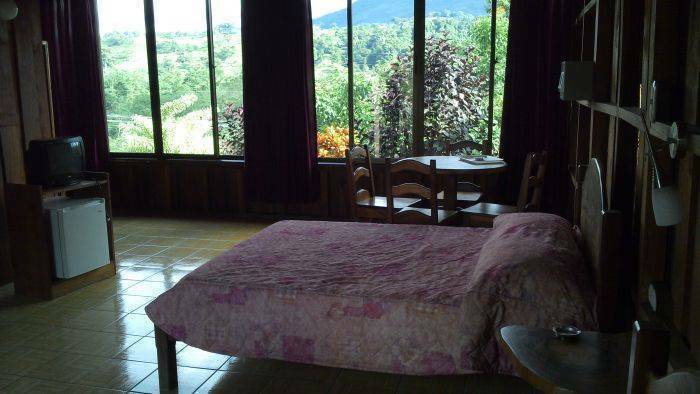 All rooms are equipped with A/C or Fan, private bathroom with hot shower and cable TV. 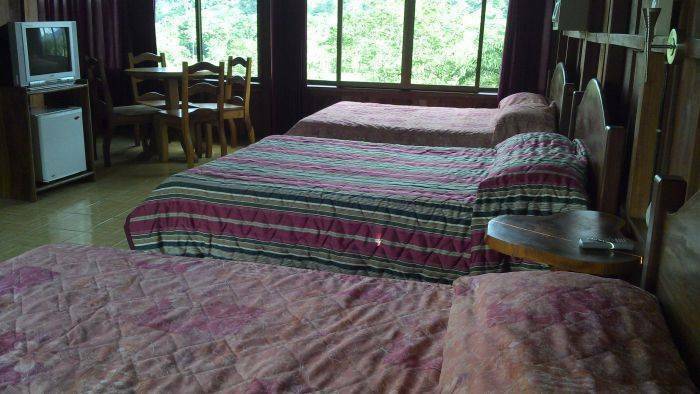 Property has 24hr closed circuit surveillance system and on duty overnight security guard. Wi-Fi are available for our guests. Private free off street parking. We offer tour services located at the reservation office. No charge for cancellations 24 prior arrival... or 100% charge for the first night only.